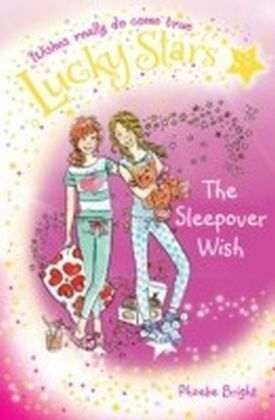 One night Cassie is gazing at the twinkling sky, when suddenly a shooting star zooms into her bedroom and transforms, into Stella Starkeeper. 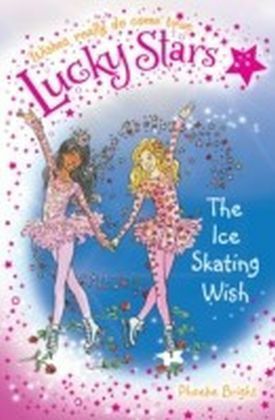 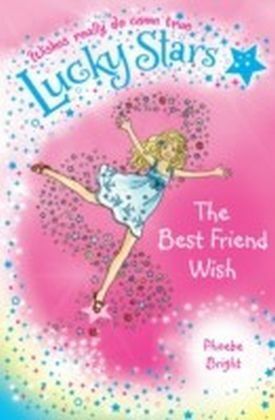 Stella and Cassie fly to the secret world of the stars, and Cassie discovers she is destined to be a Lucky Star - someone who can grant real wishes. 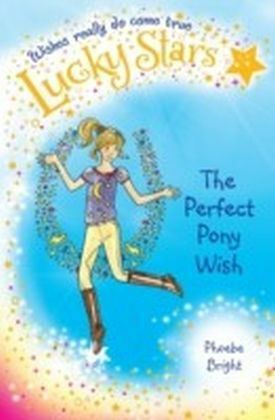 But first Cassie must collect six magical charms and use their powers wisely - helping other people's wishes to come true. 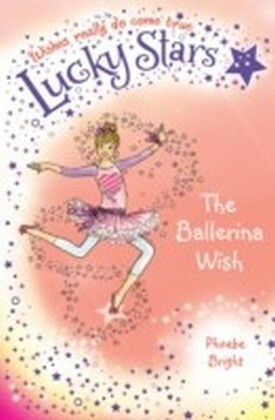 Only then will she become a fully fledged Lucky Star!In book six, THE BALLERINA WISH, Cassie meets a little girl who keeps forgetting her dance steps. 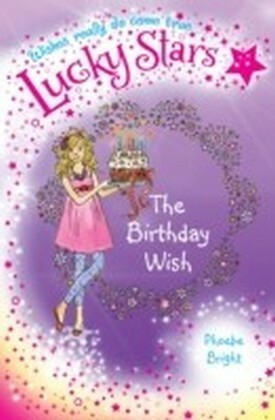 How can she help her to remember them? 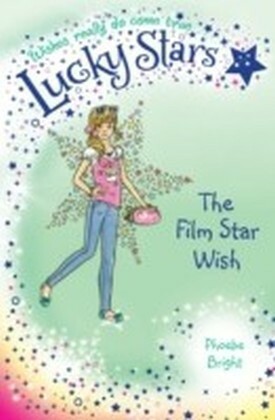 Surely her heart charm must hold the key . . .